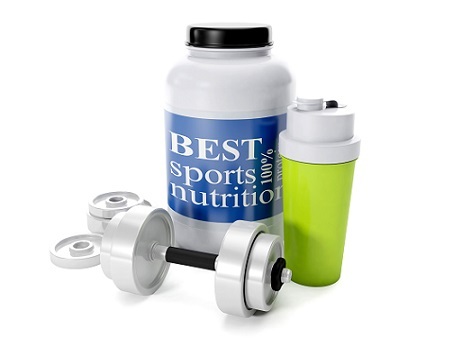 This certificate program has been designed in continuation to CAASN Sports Nutrition Level 1. The program focuses on common athletic disorders that hinder athletes from achieving excellence. Students also gain knowledge of changes in the endocrine system during exercise. Moreover, It discusses alternatives to substance abuse in sports. The program consists of 20 selected lectures with totally 80 hours to complete it. See the curriculum below. Prerequisites: health care professionals, individuals with certificates of CAASN Sports Nutrition Level 1 and CAASN Fitness Nutrition, dieticians, and nutritionists with bachelor degrees are qualified for the program.